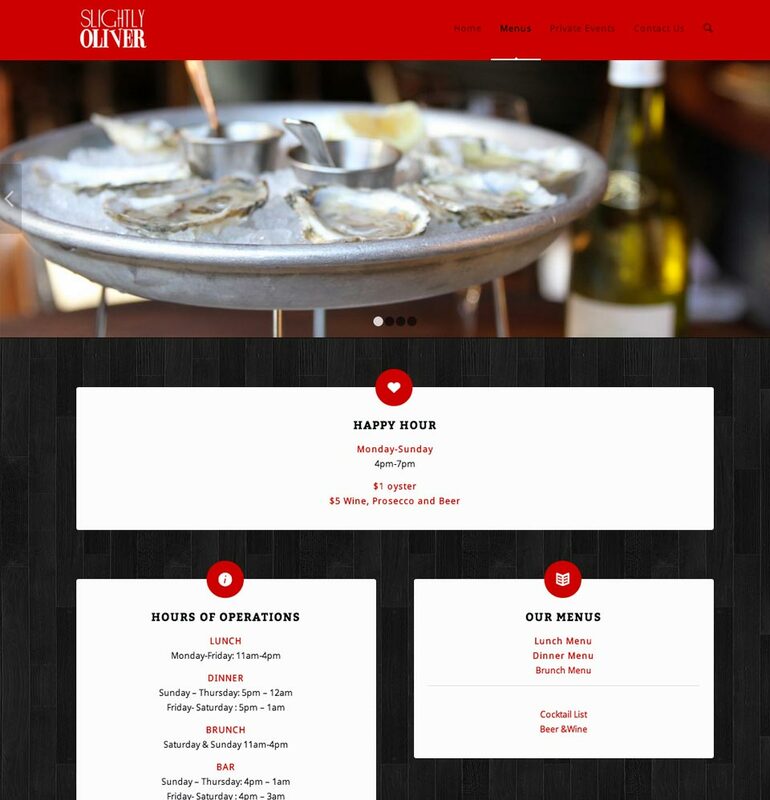 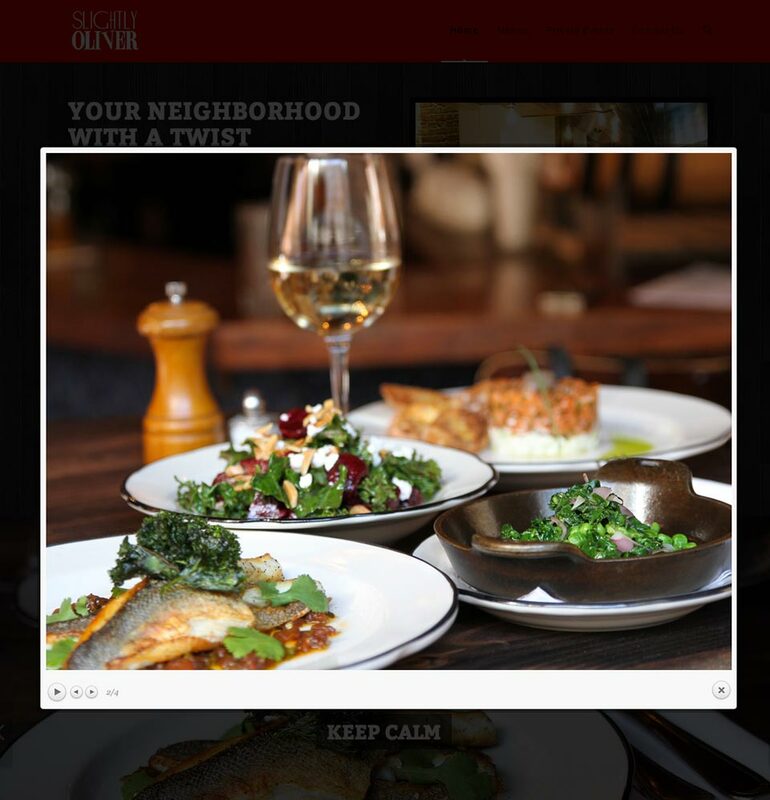 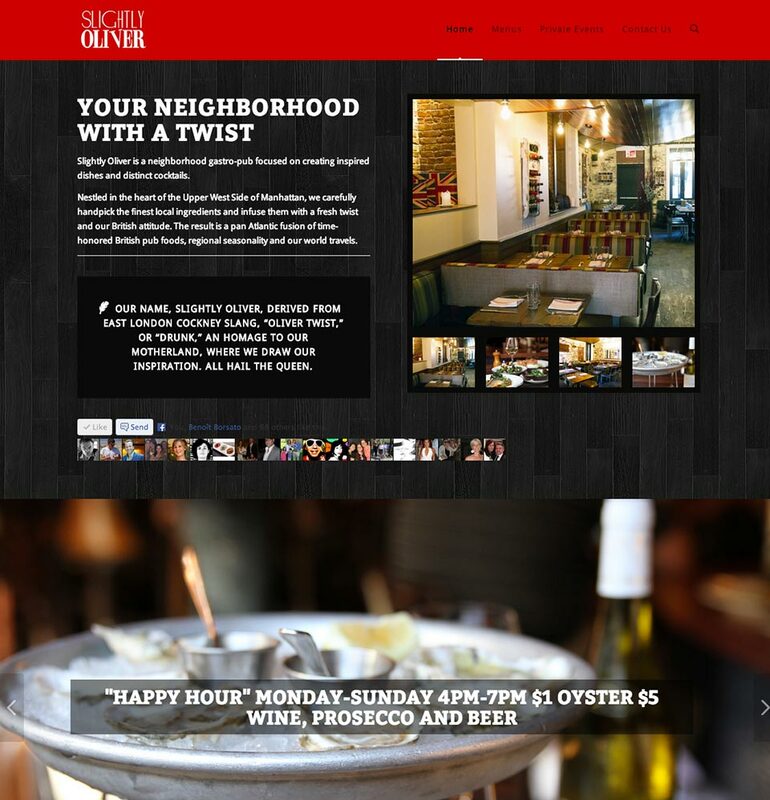 Slightly Oliver is a neighborhood gastro-pub focused on creating inspired dishes and distinct cocktails. 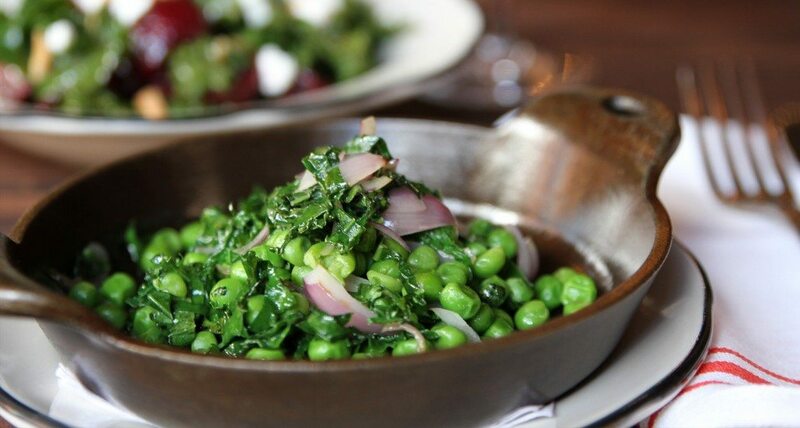 Nestled in the heart of the Upper West Side of Manhattan, we carefully handpick the ﬁnest local ingredients and infuse them with a fresh twist and our British attitude. 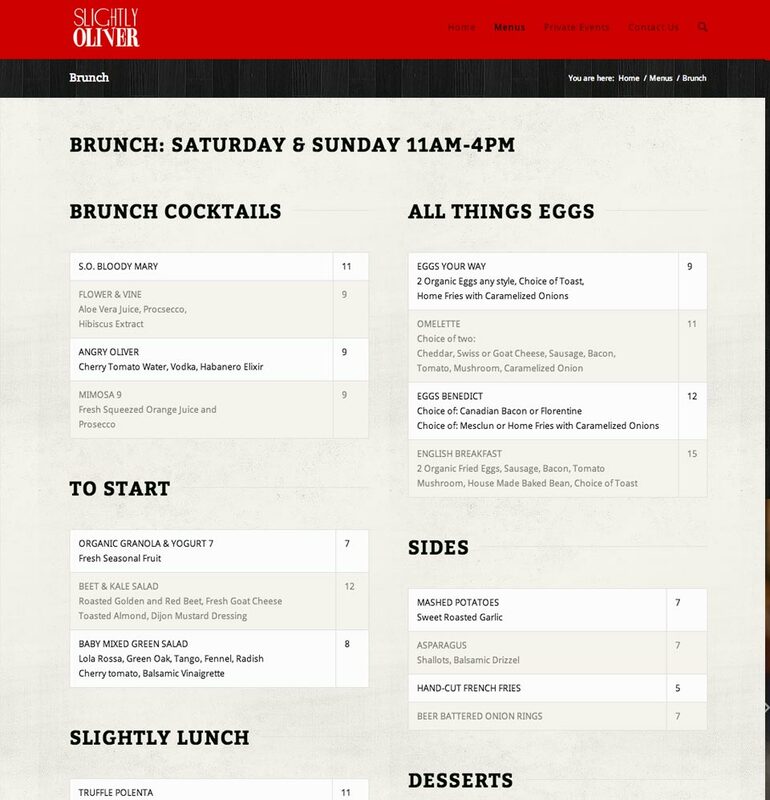 The result is a pan Atlantic fusion of time-honored British pub foods, regional seasonality and our world travels.